Earlier this year Bender UK Ltd - the leading isolated power supply (IPS) and theatre control panel manufacturer - became the sole distributor for Steris surgical products in the United Kingdom, and the newly formed partnership is already proving to be a success. 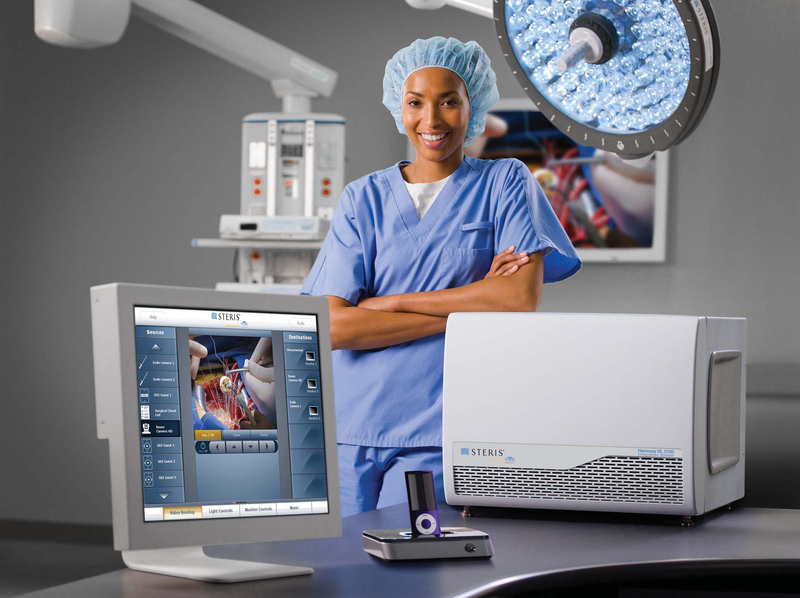 Steris surgical is a major supplier of healthcare and operating theatre infrastructure equipment worldwide and its reputation for quality, innovation and technical expertise is a perfect match for Bender’s customer focused innovation in the UK healthcare market. Since the partnership was formed in January 2012, Bender has been handling the sales, service and repair of surgical lighting, tables, pendants and theatre integration systems in the UK. So far the company has already secured contracts for six turnkey theatre packages and is incorporating the service and repair of Steris products into its established service department, which delivers unrivalled round the clock emergency support, preventative maintenance and verification services to its established customer base. Now strongly positioned as a single source supplier of operating room equipment, Bender can deliver a complete range of equipment including: clinical lighting, pendants, surgeon’s control panels, uninterruptible power supplies (UPS), isolated power supplies (IPS), PACS viewing stations, battery backup units, networked clocks, operating tables and UCV solutions along with its unsurpassed level of after sales service support.